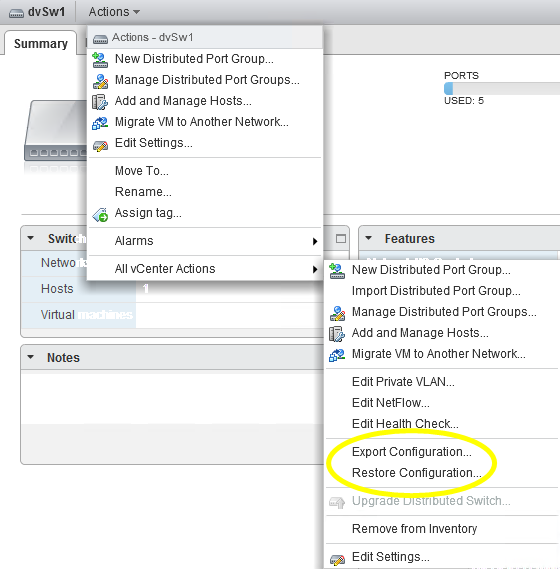 One of the exciting new dvSwitch features in vSphere 5.1 is the ability to export and restore a dvSwitch configuration. 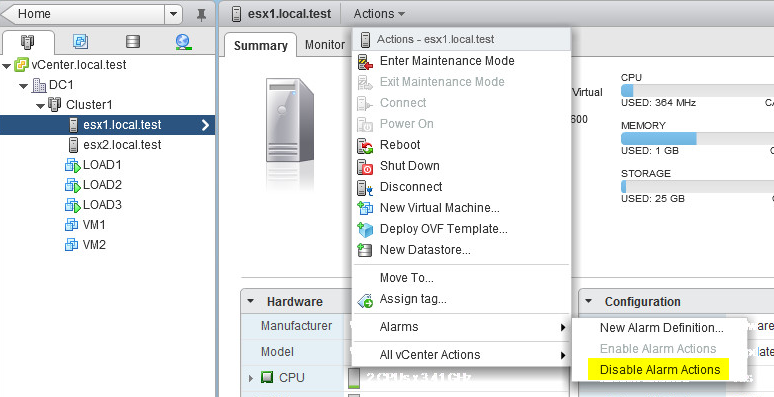 This new feature is only available through the vSphere Web Client. 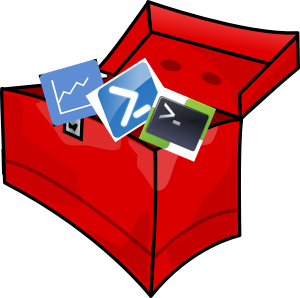 On Hypervisor.fr, a blog you should have in your RSS reader, there were already posts on how to configure the dvSwitch healthcheck and how to do a dvSwitch configuration rollback from PowerCLI. 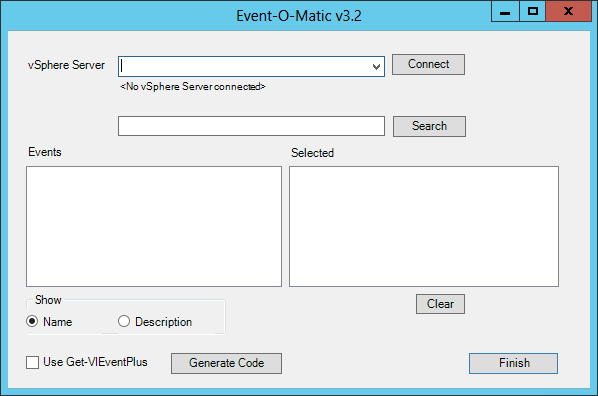 But till now, as far as I know, there were no functions to provide the dvSwitch export/restore functionality.